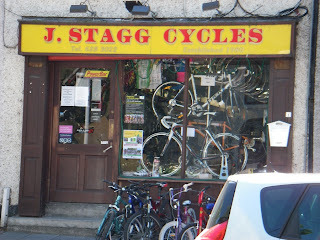 This is the bicycle shop next to the pub. They were really cool inside. The sales guy helping me showed me some Trek and Specialized. Apparently there is a new tax incentive in Ireland and depending on your tax bracket, the government will reimburse up to 51% of a new bicycle purchase. Hot damn! I love this country. 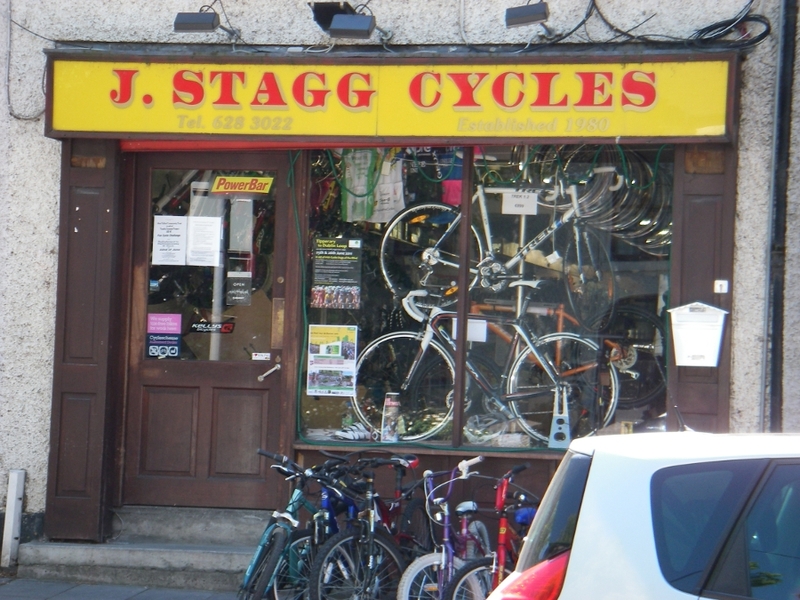 Those Spanish bikes at J. Stagg are looking pretty good right now. Did I mention how much I love this country?